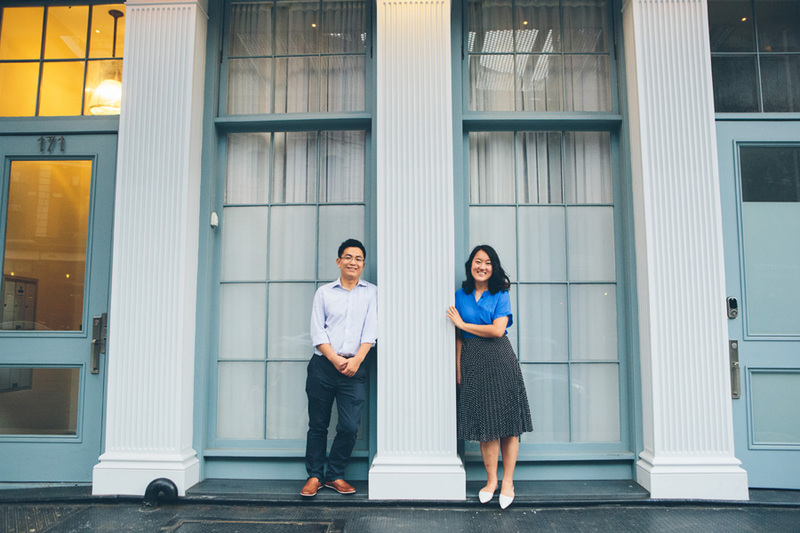 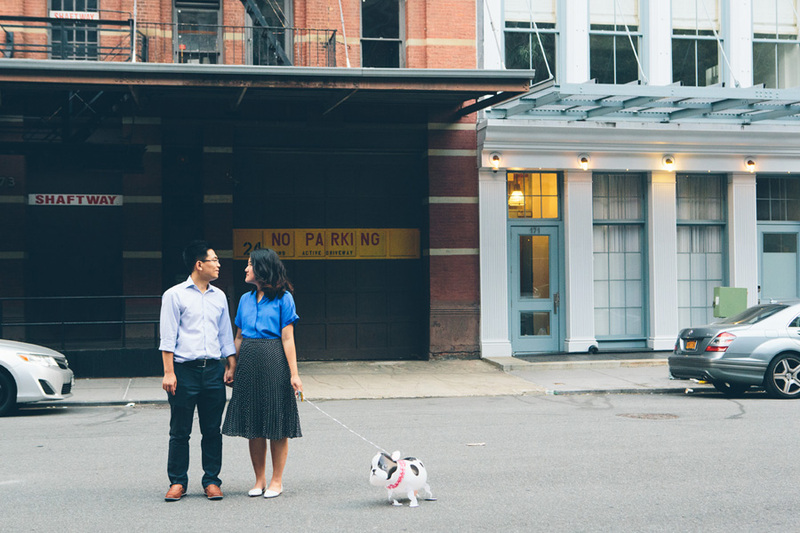 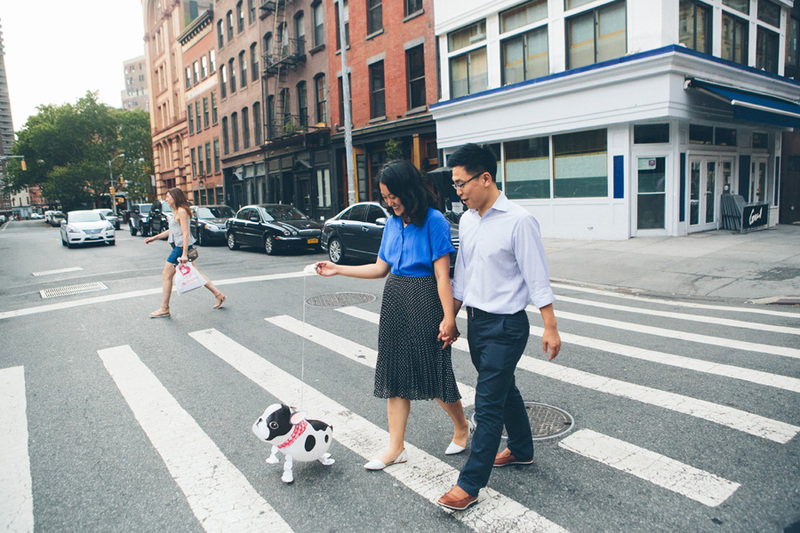 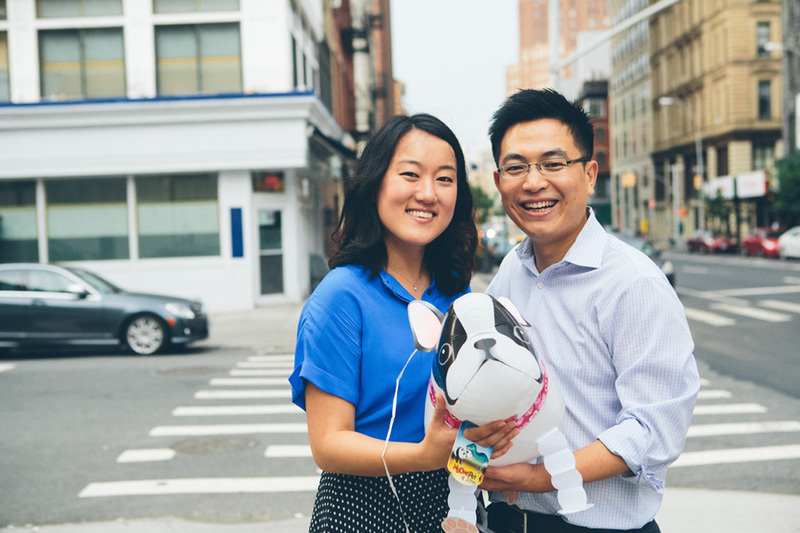 I had SUCH a fun time with these two, wandering the west village and Tribeca in New York City and trying to tame a dog-balloon! 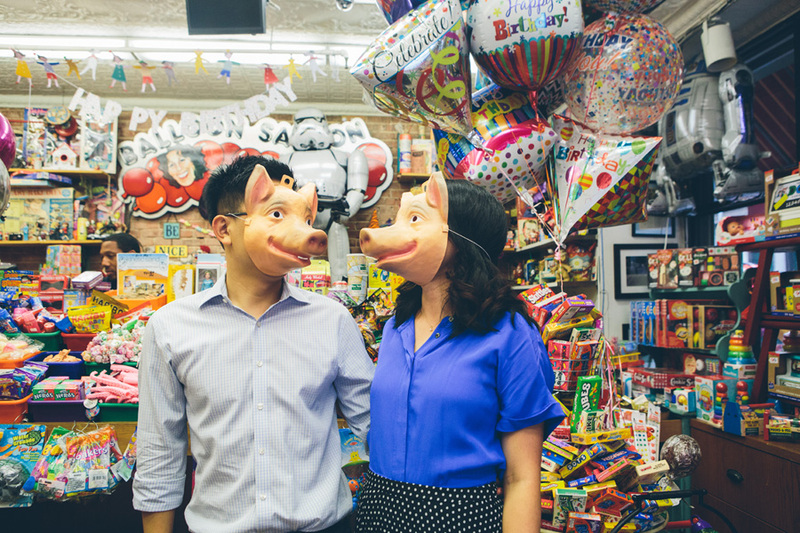 (I named him ROGER, and I tried to sneak him into Haiti with me... but that was a bust..) I loved how carefree these two were and willing to have fun with me in strange little creative spaces. 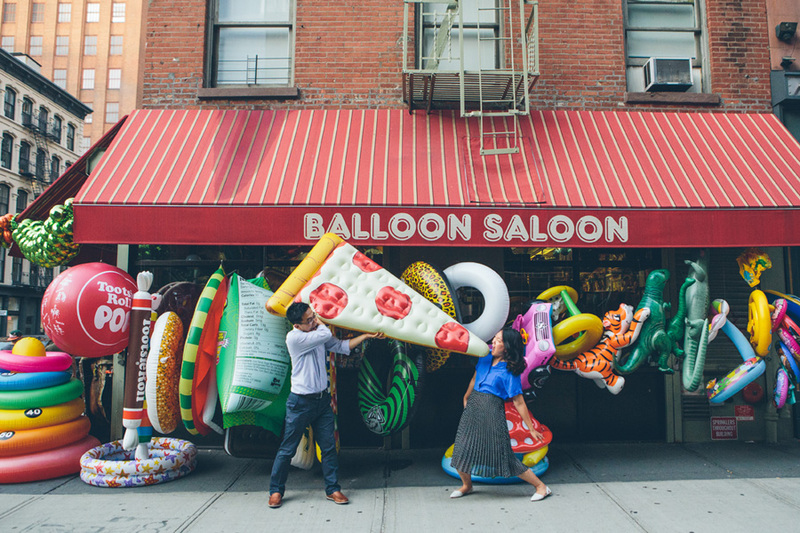 We wandered around and even found a HUGE PIZZA BALLOON. 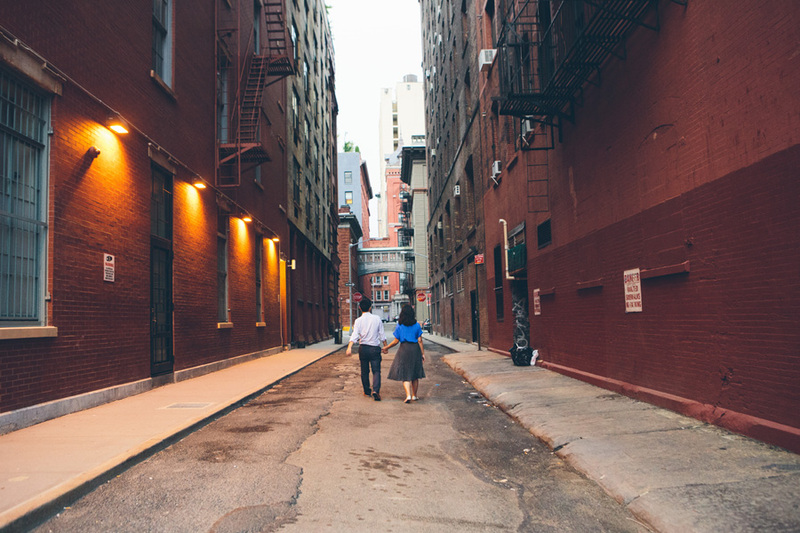 You can never go wrong with PIZZA in NEW YORK CITY! 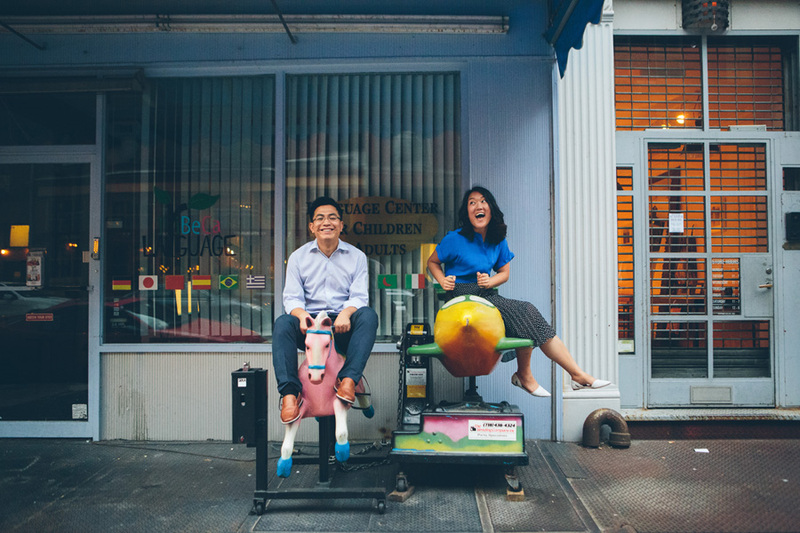 It was so awesome to be able to be their New York City wedding photographer and capture these amazing and funny moments! 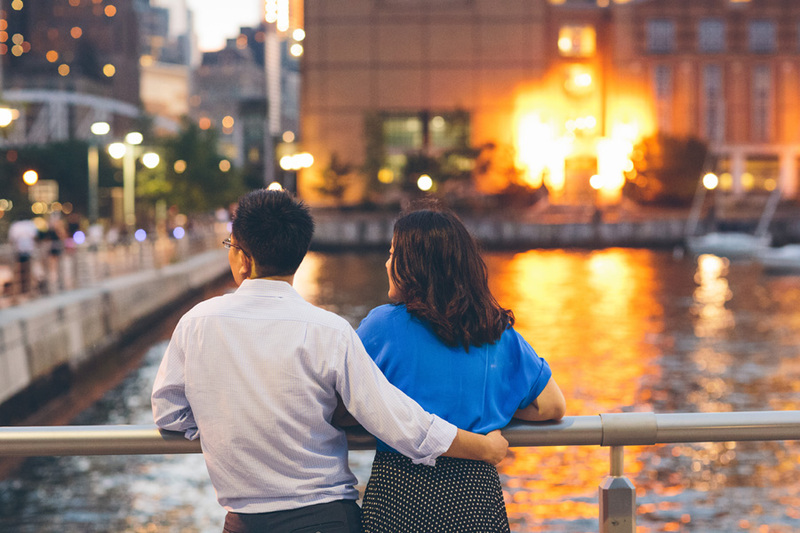 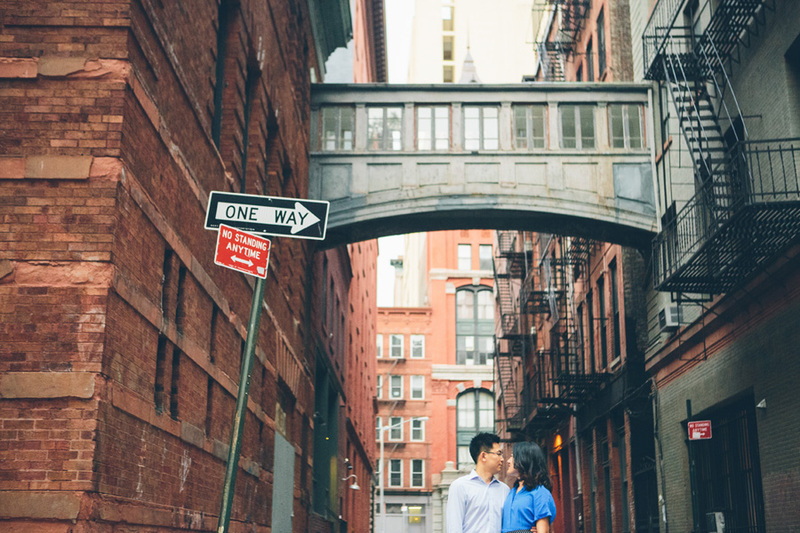 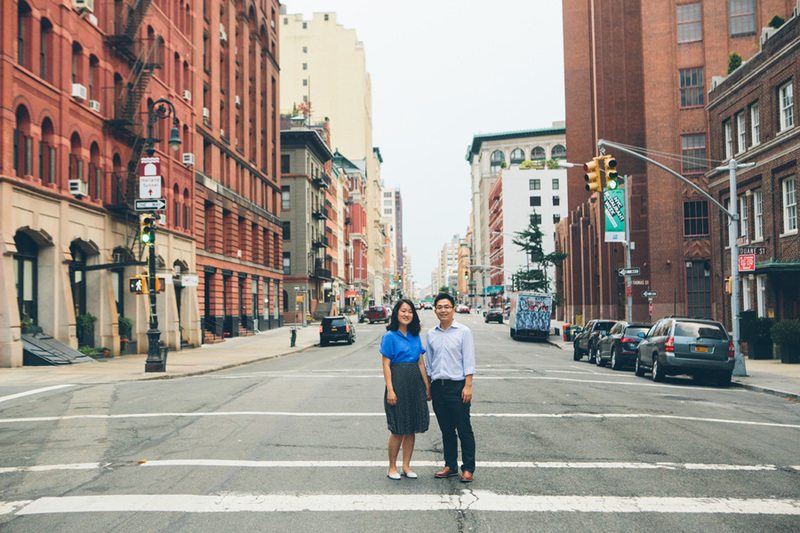 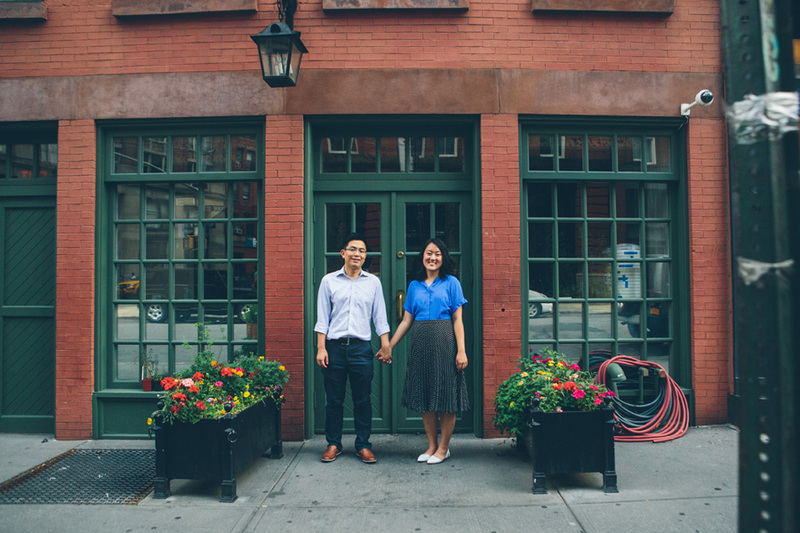 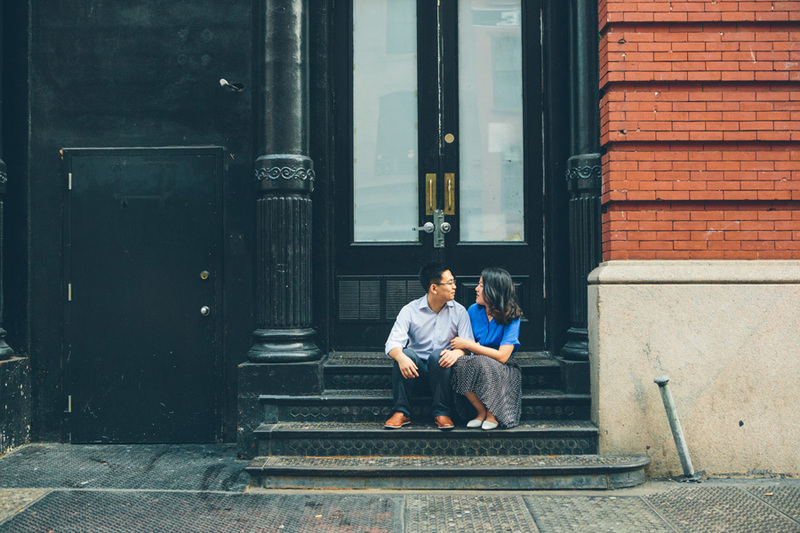 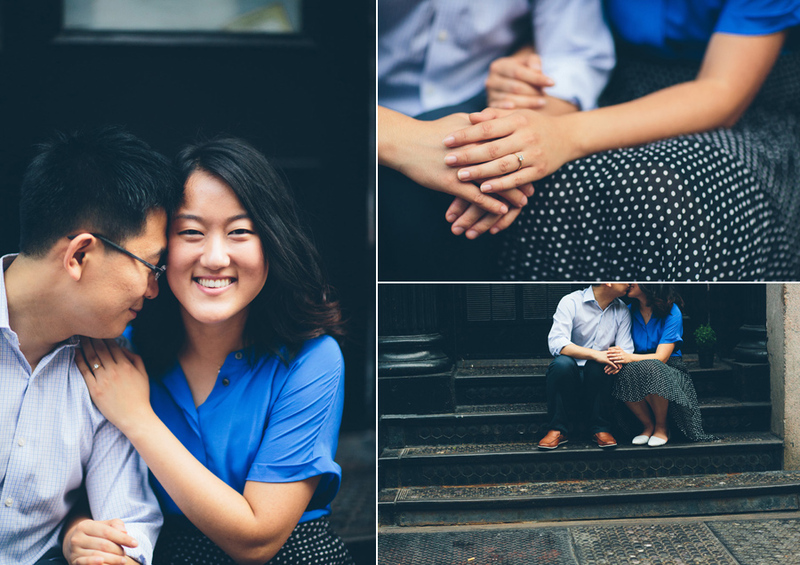 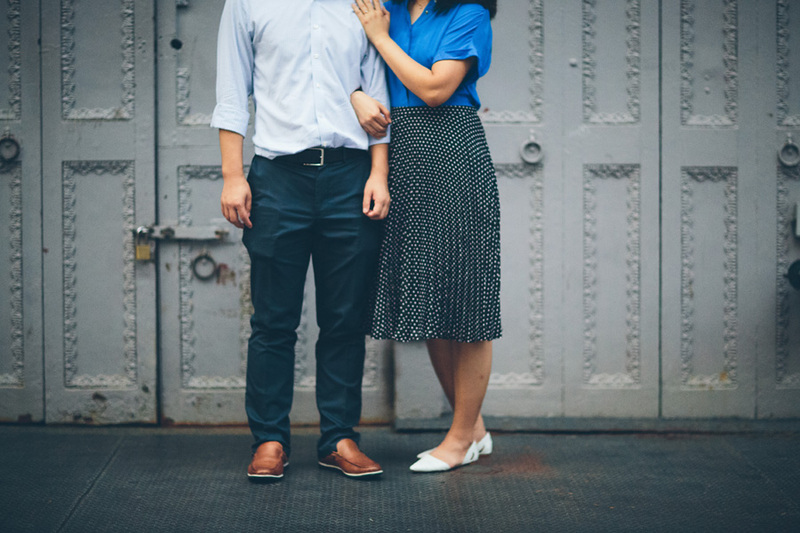 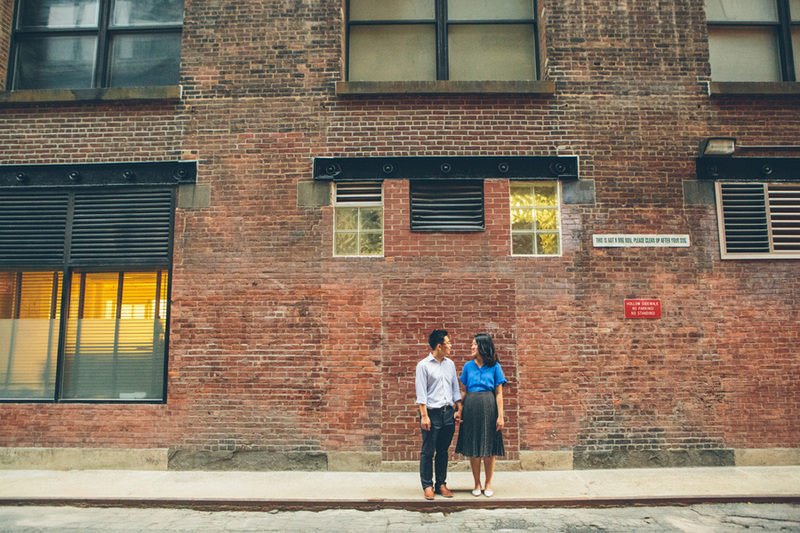 I cannot wait to shoot their new york city wedding in a few months!